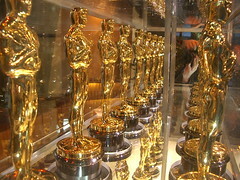 Watching the Academy Awards shouldn’t feel like you’re visiting some sick old relative in the hospital. Sure you love them, but part of you just wants to see them pass on. 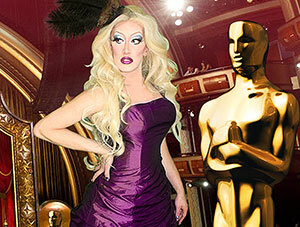 Join us as we we begrudgingly take a look at this year’s Oscars, yuck!